Ole Kristian has worked with M&A since the early 1990’s. He was previously a partner and head of Corporate Legal Services and M&A with the International Advisory Firm KPMG in Norway (1995-2002). 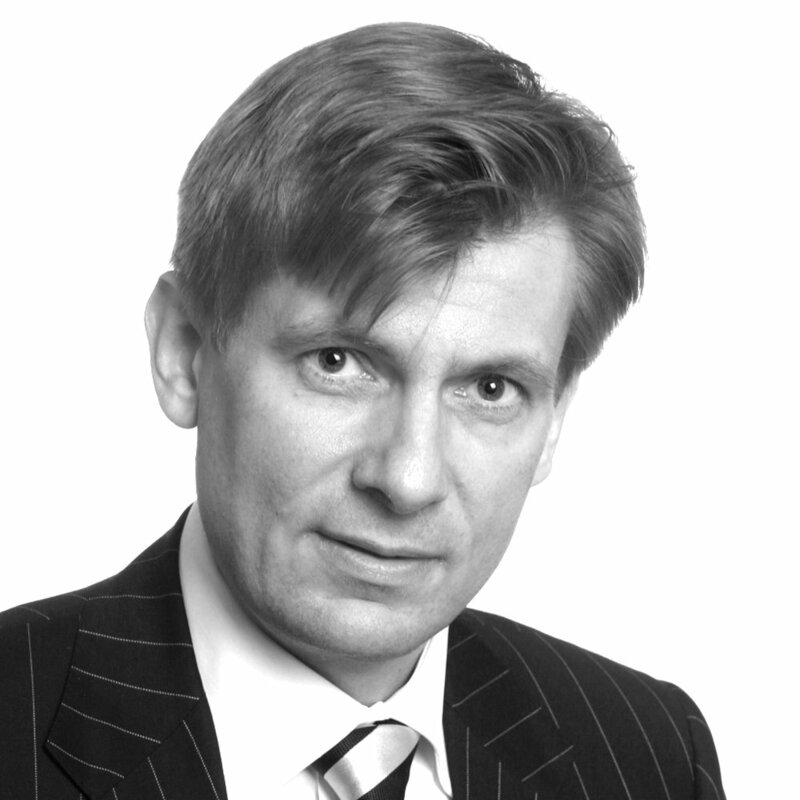 Ole Kristian has extensive experience in advising on all types of M&A transactions including cross-border transactions. For the past 12 years Ole Kristian has been rated among the top three M&A lawyers in Norway by his peers in the annual surveys conducted by the Norwegian Financial Daily (Finansavisen). 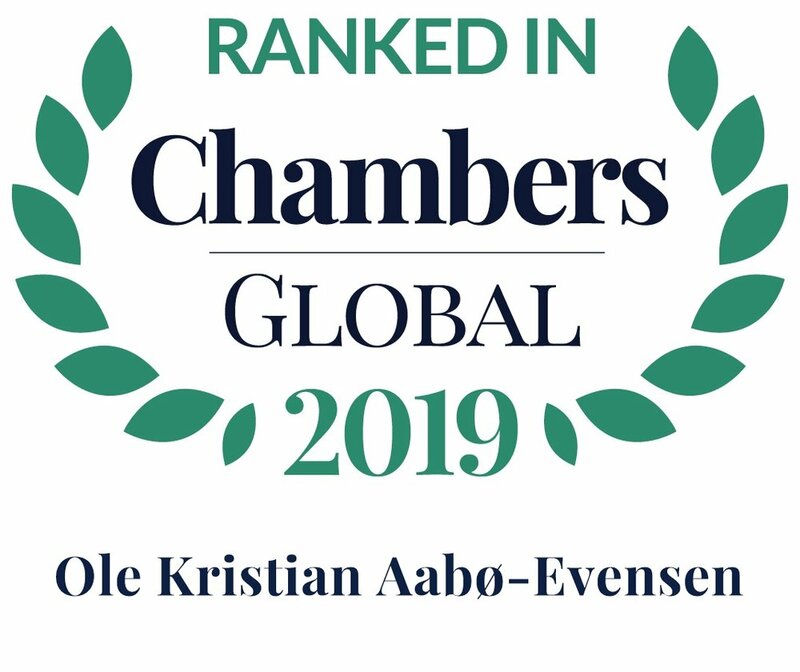 The Norwegian Financial Daily named Aabø-Evensen as Norway's No 1 M&A lawyer in the newspaper’s independent peer reviews for each of the years 2012, 2013, 2017 and 2018. Ole Kristian is also the author of a 1,500-page Norwegian textbook on Acquisitions of Shares and Businesses, published by Universitetsforlaget.